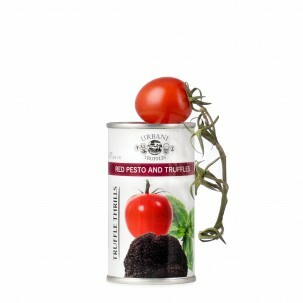 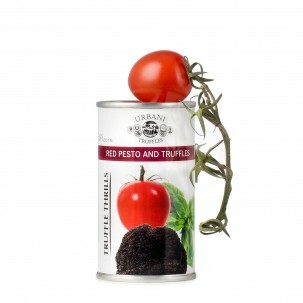 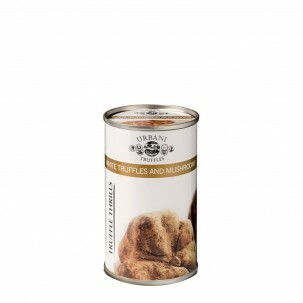 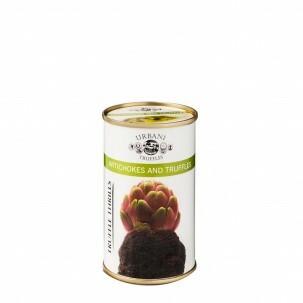 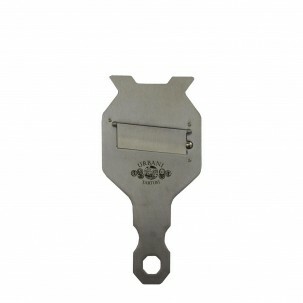 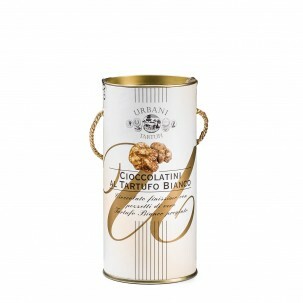 Urbani Truffles is the world’s most esteemed distributor of the revered truffle. 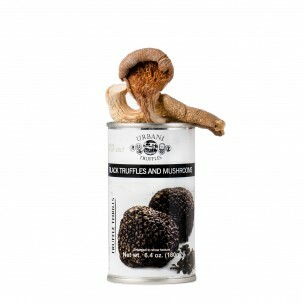 Hunted in the forests of central and northern Italy, the truffle boasts earthy aromas and deep flavors. 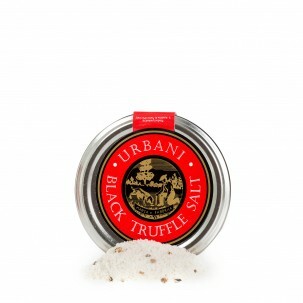 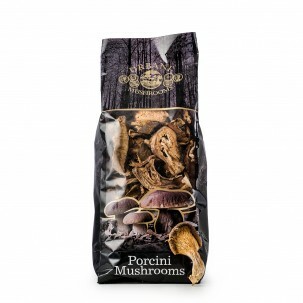 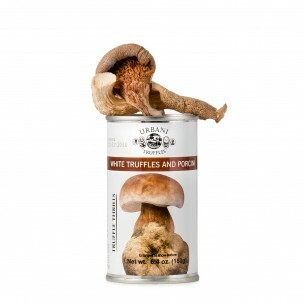 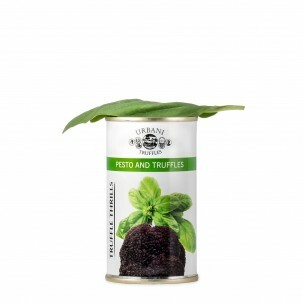 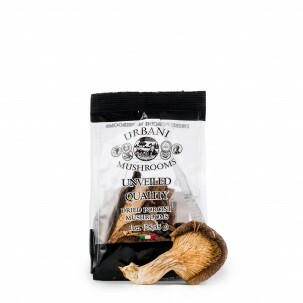 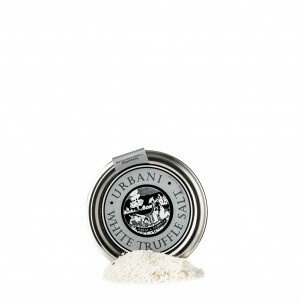 Urbani will ship fresh whole truffles and truffle-based pantry products to your doorstep. * If you place an order for truffles by 4 p.m. EST Monday through Thursday, your truffles will ship the same day with guaranteed delivery the next day. 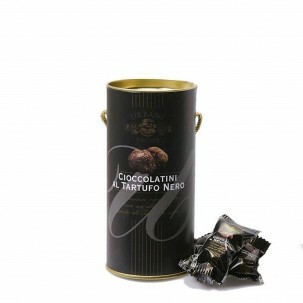 Truffles ordered after 4 p.m. Thursday will ship the following Monday. 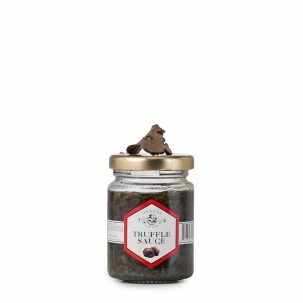 Fresh truffle purchases are final and non-refundable.